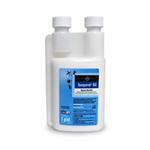 This concentrated insecticide provides a quick knockdown and kill with residual protection tha lasts and lasts! The flexible label information states great results using for Indoor OR outdoor use on a broad spectrum of pests. 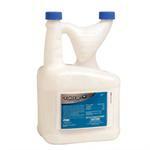 EcoPCO IC will not stain and causes low aquatic toxicity. EcoEXEMPT IC is for conventional, misting and fogging equipment like the ones shown below. This insecticide concentrate is Great for mosquito control programs and can be applied with ease. Now with a new, softer botanical scent and can even be used to directly treat your animal! 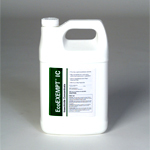 Would you like to see the EcoPCO IC Insecticide Concentrate Product Label? How about the EcoPCO IC Insecticide Concentrate Product MSDS sheet?